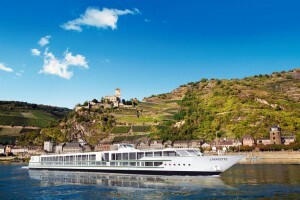 Curated luxury all-inclusive river cruises. An array of handpicked journeys or options to explore on your own, at a tempo that suits you. 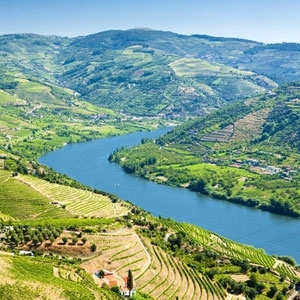 Scenic provides "All-Inclusive European River Cruising." 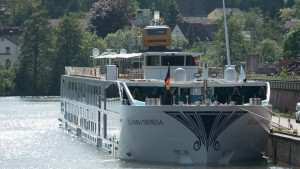 Guests enjoy the sights and sounds of Europe aboard their "Space-Ships" – a nickname coined for the extra room guests have to spread out and relax. All suites receive their own butler and laundry concierge, all complimentary beverages, six dining options (from fine dining to casual), balcony suites – including a Scenic Sun Lounge, and all tipping is included. 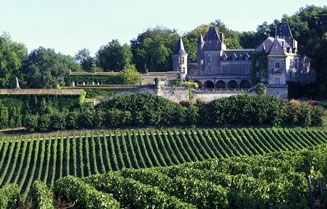 On each itinerary, guests receive at least one complimentary "Scenic Enrich" program, a bespoke private event such as an exclusive concert in a private chateaux or a local, mouth-watering feast. 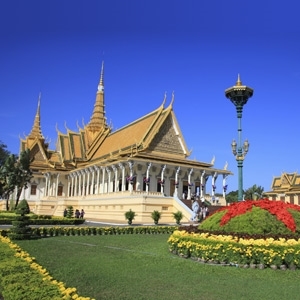 Scenic also offers river cruises in Russia, Southeast Asia and Myanmar. Scenic will launch a new expedition yacht service in 2018. 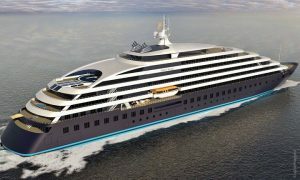 Scenic Eclipse is an ultra-luxury mega yacht that will redefine ocean cruising. This opulent ship, designed for just 228 guests, will be akin to the world’s finest hotels and is equipped to go to exotic destinations that larger ships can’t reach. Take helicopter and submarine excursions, or get up close to nature in Zodiacs and kayaks. 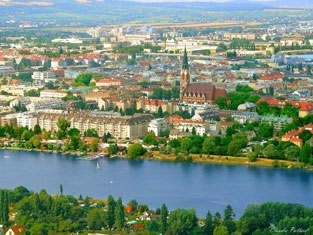 Destinations include Cuba, Antarctica, the Mediterranean and more.